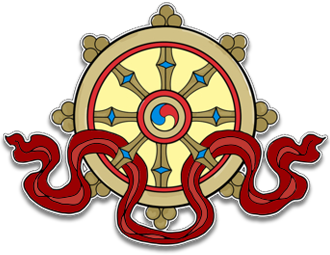 This audio teaching was recorded at Kagyu Samye Dzong Edinburgh on Wednesday October 30th, 2013. The audio is in mp3 format and runs for 1 hour and 20 minutes. Whether one is an experienced Dharma practitioner, or a complete beginner, it is essential to have the correct approach and focus in your Dharma practice to truly benefit and progress. Otherwise it is all too easy to get distracted in details while losing sight of the real heart of the matter. This is true whether one is practising Meditation, The Four Foundations, Pujas, Buddhist Studies, or highest Mahamudra. Whatever the Dharma practice, it all has the same goal. 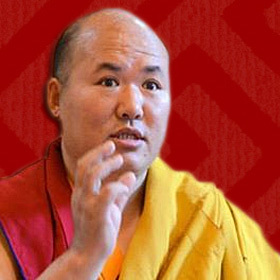 The renowned Retreat Master, Drupon Rinpoche, presents this key teaching.